Check up on your canine’s pregnancy with our advanced pregnancy scanner. Plus, with our microchipping services, you can have the puppies chipped before they go to their new homes. Follow a specifically designed exercise programme and get your dog back on its feet. 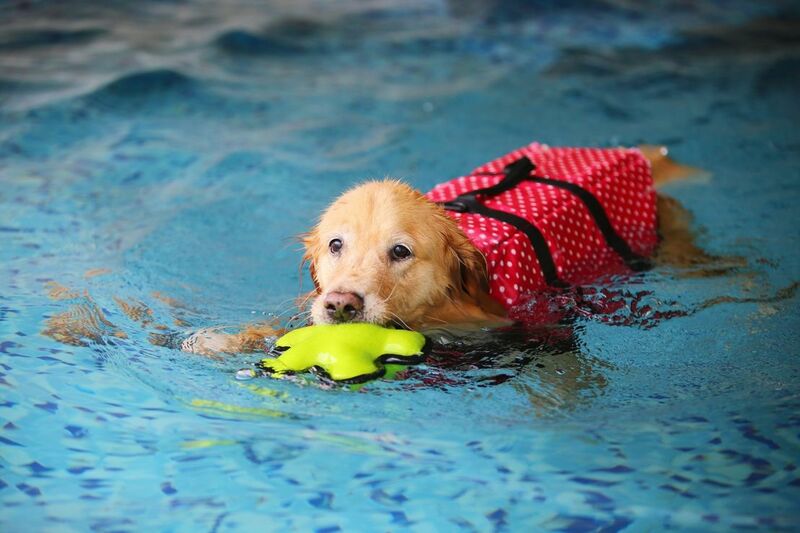 With our state-of-the-art hydrotherapy facilities, we’re able to help your furry friend through their rehabilitation. 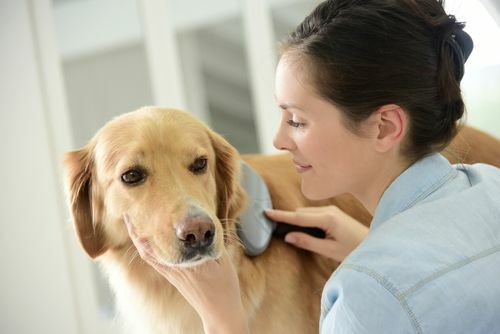 Here at Clip Or Dip, based in Warrington, Cheshire, we offer extensive dog grooming services and hydrotherapy treatments. Drawing on more than 5 years’ experience, we provide a caring and loving service, ensuring that all dogs that visit us are happy and relaxed. 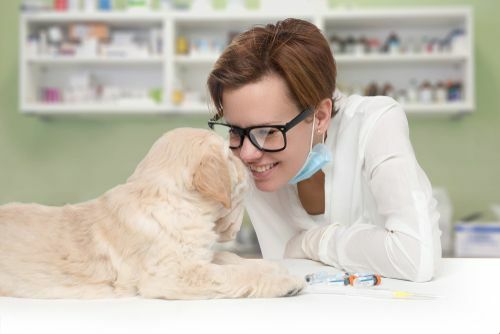 As dog owners ourselves, we know how to provide your dog with the care that they deserve. We are proud members of the British Dog Groomers’ Association and the Pet Services Association. 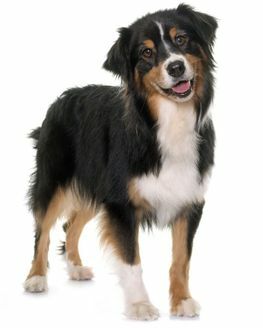 Get in touch with us, in Warrington, Cheshire, to find out more about our dog grooming services.